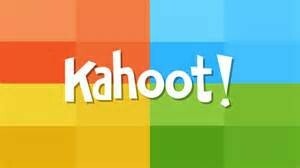 This fun app allows kids to pair up in groups or individually and has them answer questions against the clock. Scores will be kept and is added by how fast someone answers the question right. This app allows the use of phones, ipads, and computers. It connects to a device by a certain random code that students will need to put onto their device. It's very easy to get the whole class involved. If teams are individual, it can be easy to see which kids are struggling with. They are fun to use and give a break from the normal testing and learning for kids. 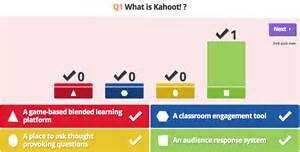 This app can help kids feel more confident about answering questions in class and allows them to answer freely since when questions are answered, they show the results anonymously.